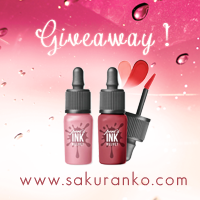 I am back with a new introduction post and of course I am going to share amazing and kawaii products today. If you know me or you are a regular reader of my blog you should know I am a huge fan of cute bags. I guess is good always have a good variety of different bags and more If these bags are really cute. So today I have the honor of introduce you to this great store https://baginning.com/. That has great collection of beautiful design of different types of bags. This webstore is like heaven If you are a lover of cute bags. Shoulders bag, backpacks, mini bags and more. The clear jelly bags are a great trend and I found this beautiful jelly bag. 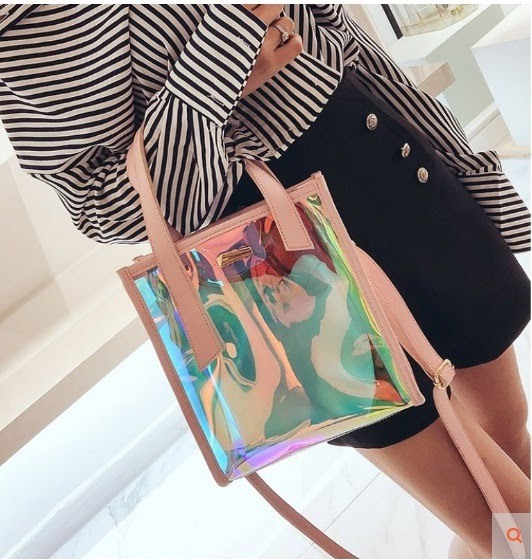 The design is classic but super pretty I would use perfectly a bag like these I love it how the color is reflective and this is just one of the amazing products that you can find. I love it the design and this definitely is a good accesory in one outfit. I love it the different and cute design and this is one them. By the way I didn´t share my opinion about the first shoulder bag. First one of my favorite colors is the pink and second that shoulder bag looks like something that could use a model at Harajuku reason because I picked and was the first I saw. And probably the pink one is my favorite between my picks. The last but like always not the least important is this clear with black jelly bag that looks so fashionist I love it I love the bag strap I guess is really cute. This is more small than the other two. What you think about the jelly bags? You have any jelly bag? I would like to read the answer in the comments. 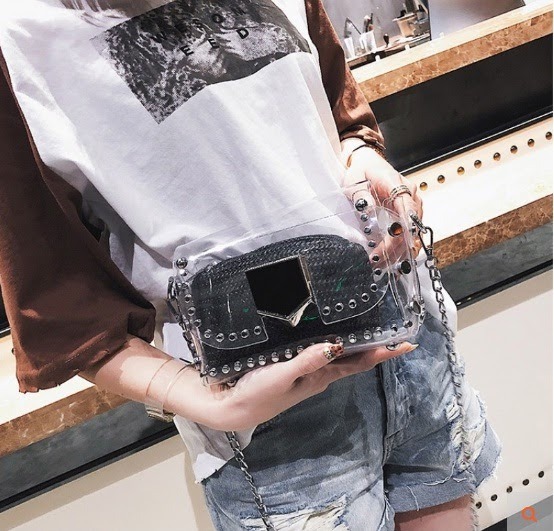 Like always I want invite you to this interesting and cute webstore I am sure that you are going to find a great bag for you. So like always I want wish you a happy day. These bags are so cool! what a cool bag. Have a great weekend. Those bags look really cute!! Tenho uma pequena mochila, já desde há dois anos, neste material tão na moda, este ano, que adoro usar no Verão, quando vou para a praia!  Adorei as sugestões aqui deixadas, Sakuranko! These bags are super kawaii for sure:D I kinda love all of them, but if I have to pick one, I'd buy the second one just because it looks to be the biggest. I've never had a jelly bag before! Those are so cll, want that transparent bag too! Amazing bags, I love them all! I love jelly bags! These are so chic and cool. Amazing bags, dear, love them. Those jelly bags are so cute! They are cute, I love this trend. Aw the first bag is soo cute! Hi, these are really cute. I am not sure I'd wear them but I like seeing them on others. The first bag is sooooo cute! i love those see through bags! so cute! love the jelly bag so much !! I never own this kind of transparent bag before! This look so cute! 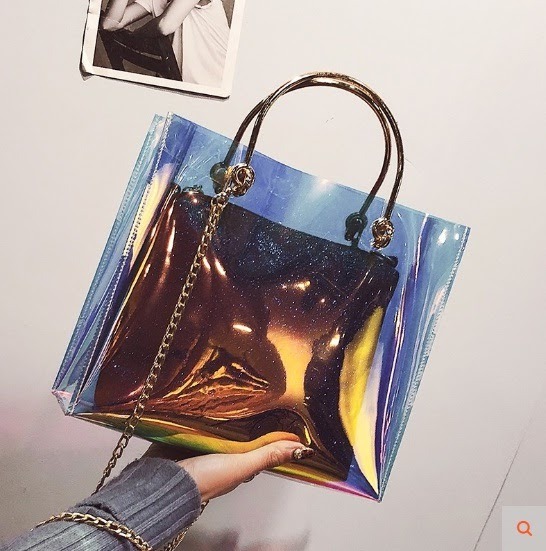 I've been seeing clear jelly bags all over Instagram! Me gusta el bolso. Besitos.